Camera geeks are welcome, but you don’t have to be one to understand this guide to choosing the right camera for your project. 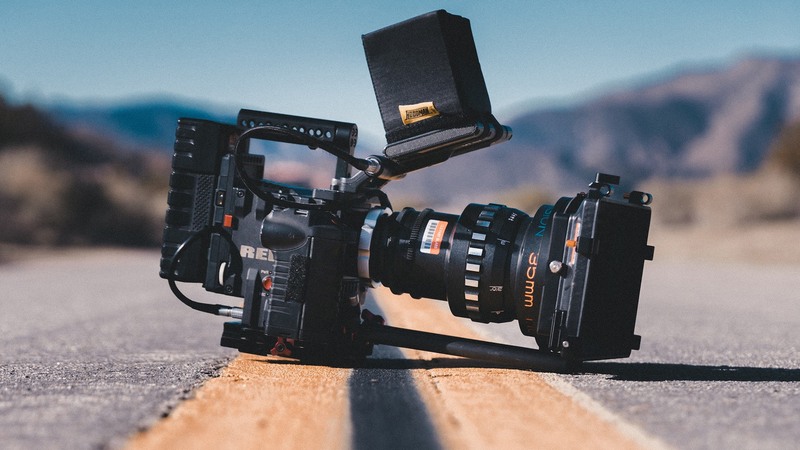 Director/DP (and obsessive gear-head) Sarah Phillips will cover basic terminology and give you a side-by-side comparison of some of today’s most popular digital cameras for the indie prodcutions. Sarah ​Phillips ​is ​a ​director, ​cinematographer, ​writer ​and ​producer ​in ​Los ​Angeles. ​Her ​short ​film, ​Smile: ​A ​Musical, ​played ​in ​2017 ​at ​Dances ​With ​Films ​and ​Holly ​Shorts ​Film ​Festival, ​both ​Academy-qualifying ​festivals, ​as ​well ​as ​placing ​as ​a ​finalist ​at ​Moondance ​Int’l. ​She ​is ​attached ​to ​direct ​two ​indie ​feature ​films ​and ​is ​in ​development ​on ​other ​television, ​film, ​digital ​series ​and ​virtual ​reality ​projects.